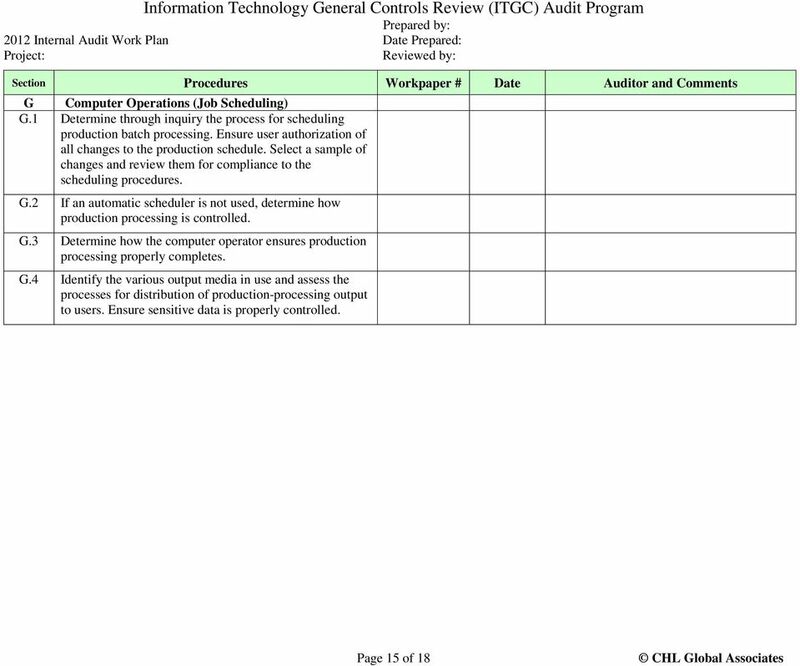 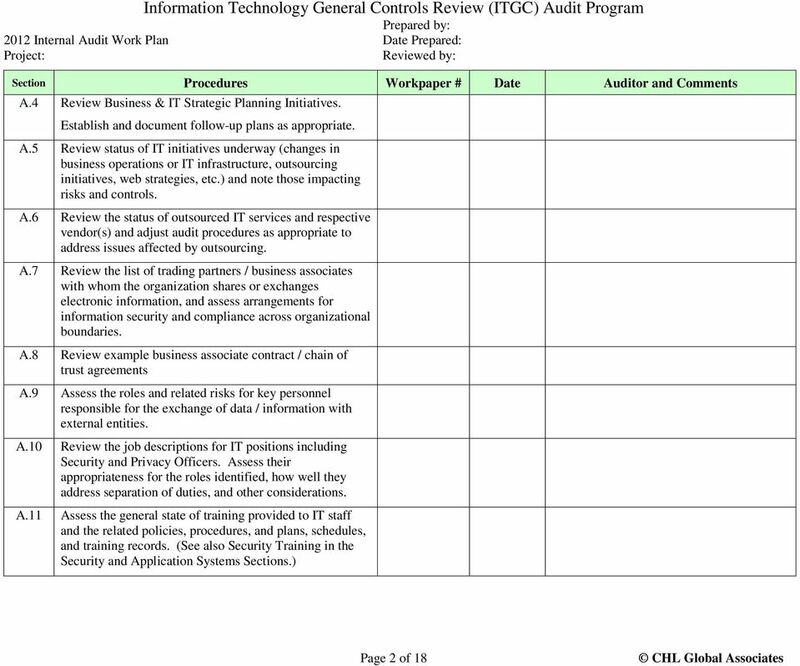 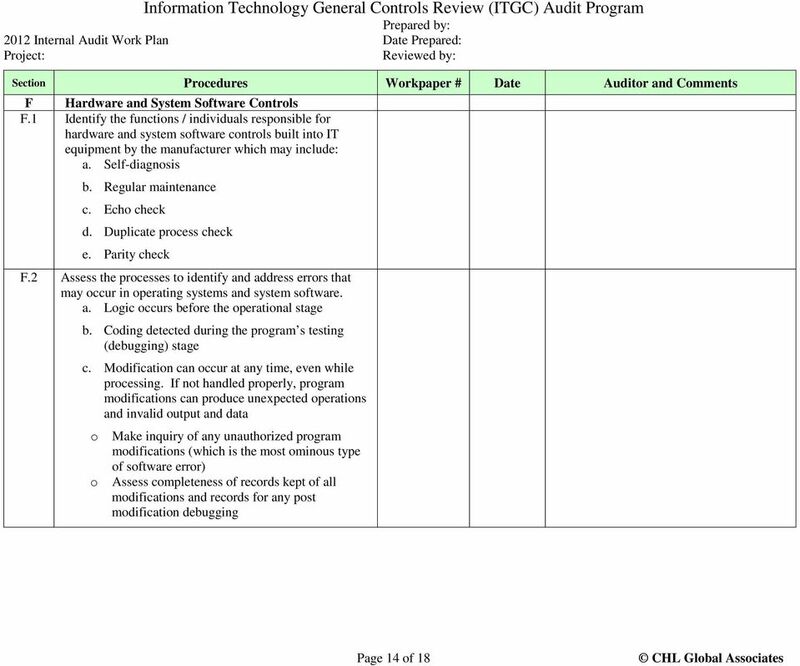 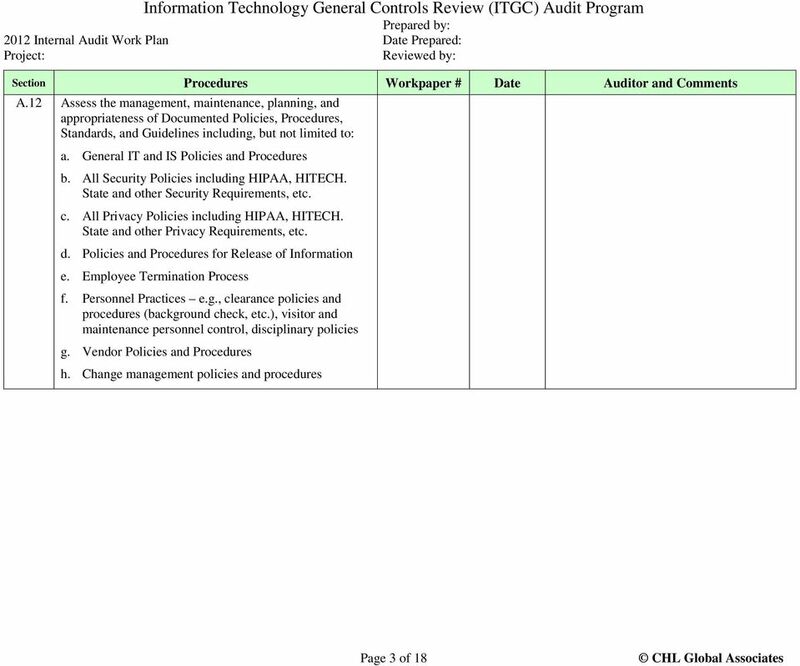 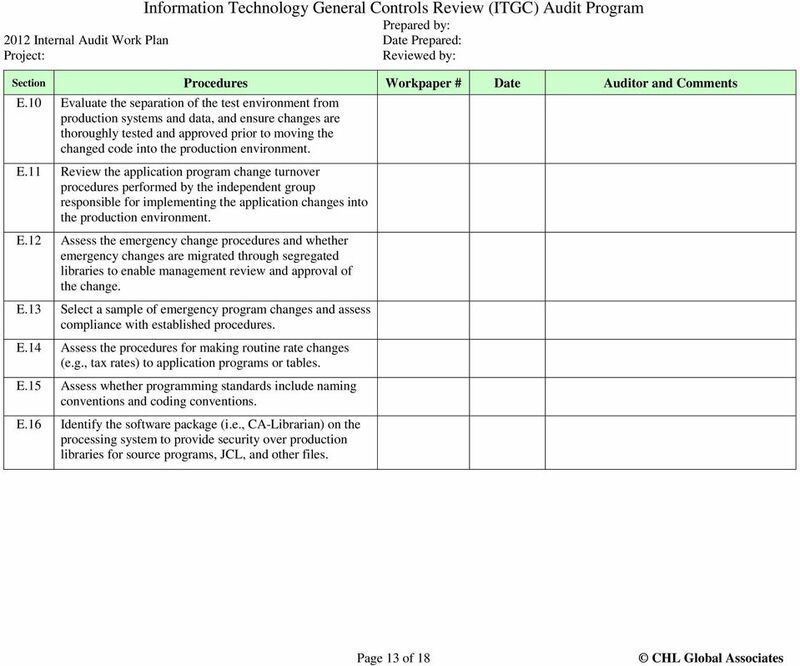 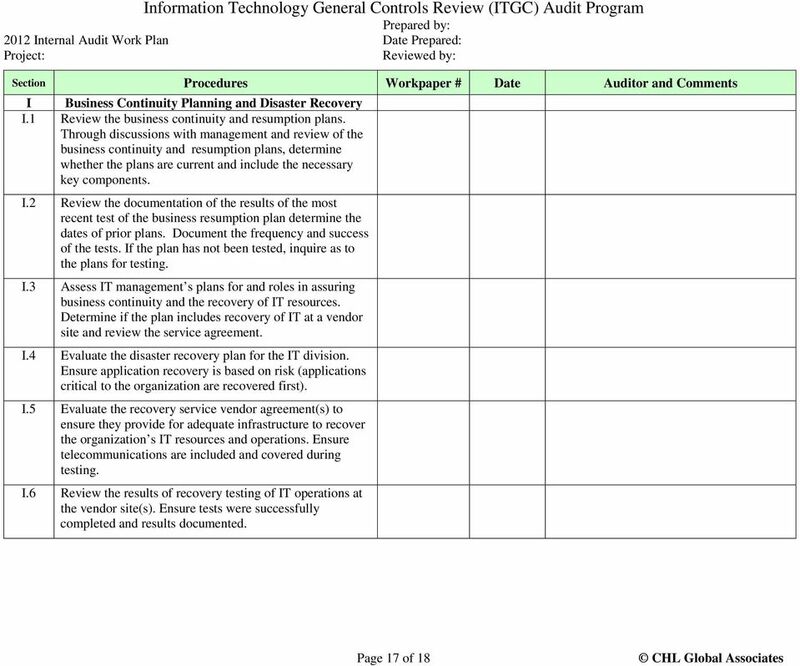 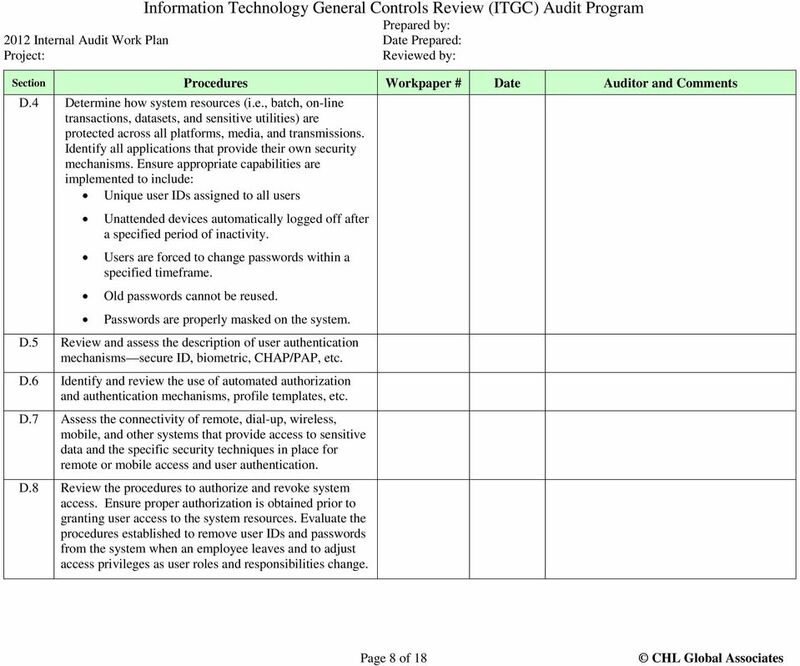 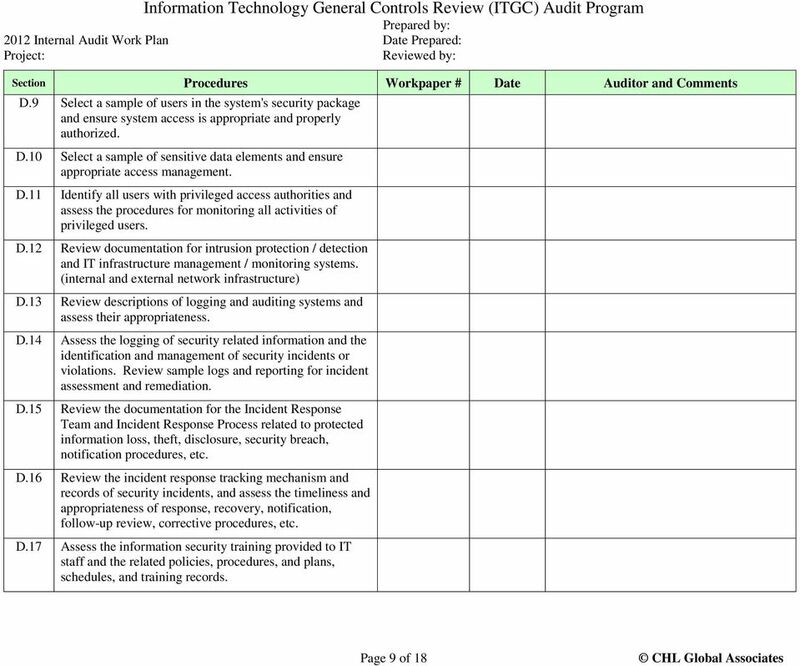 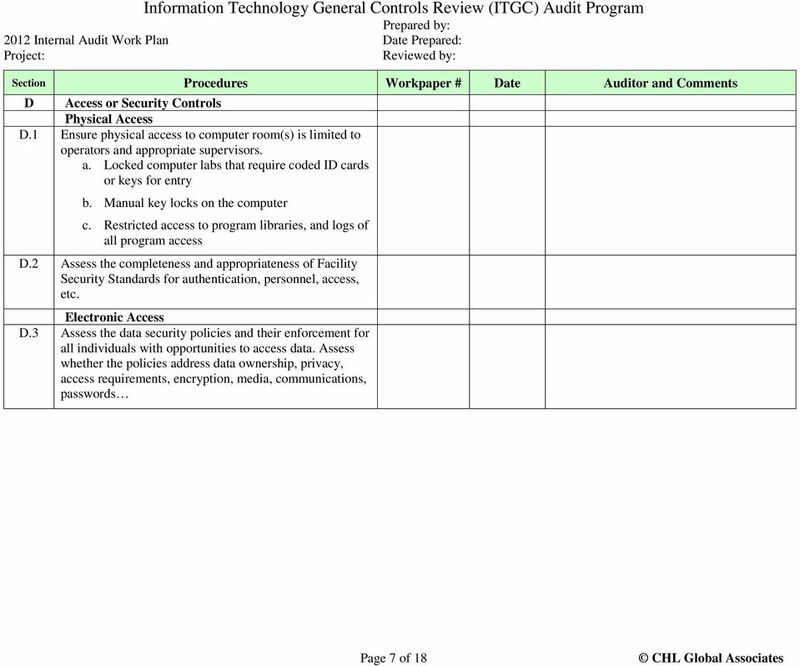 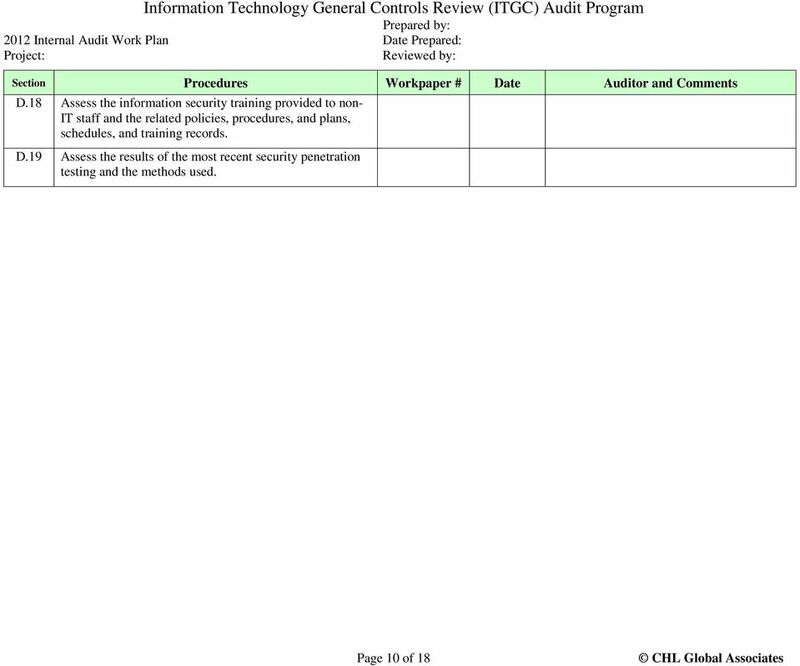 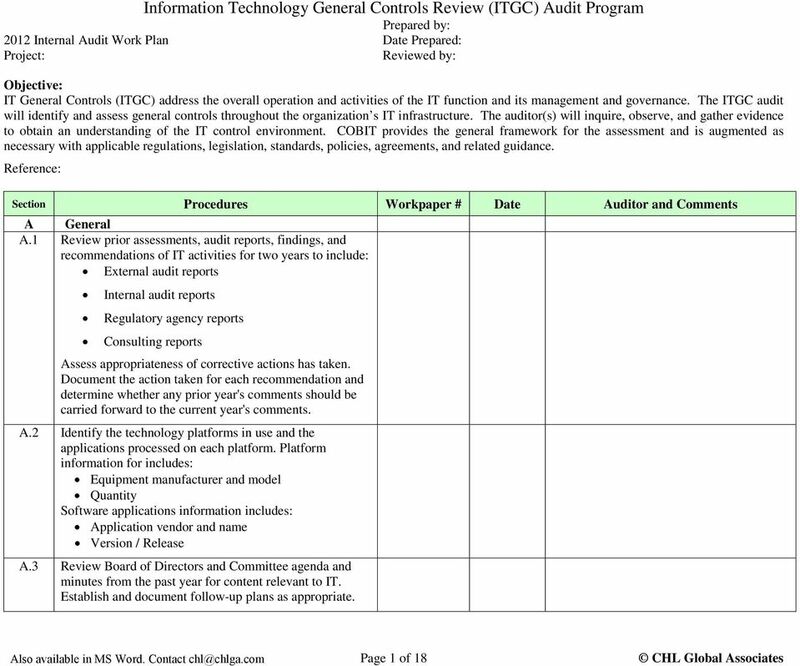 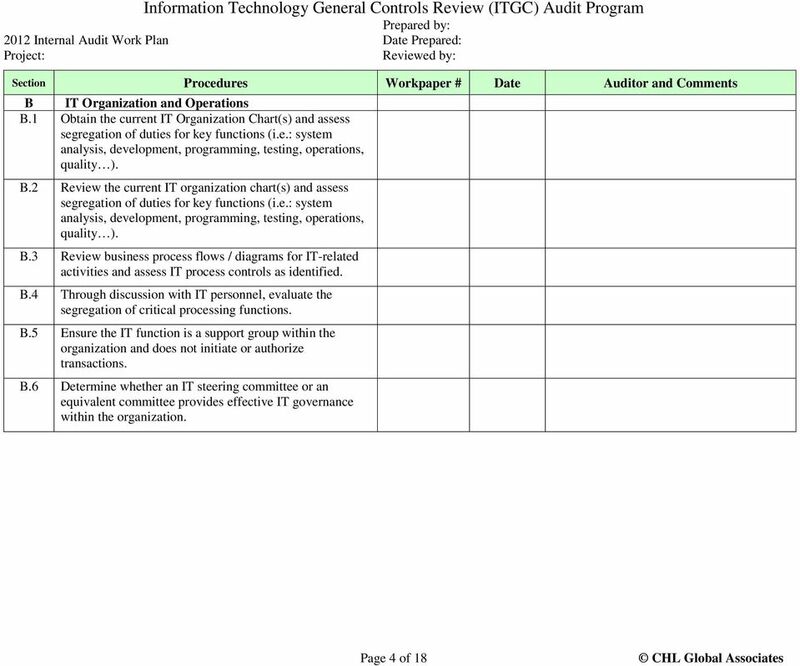 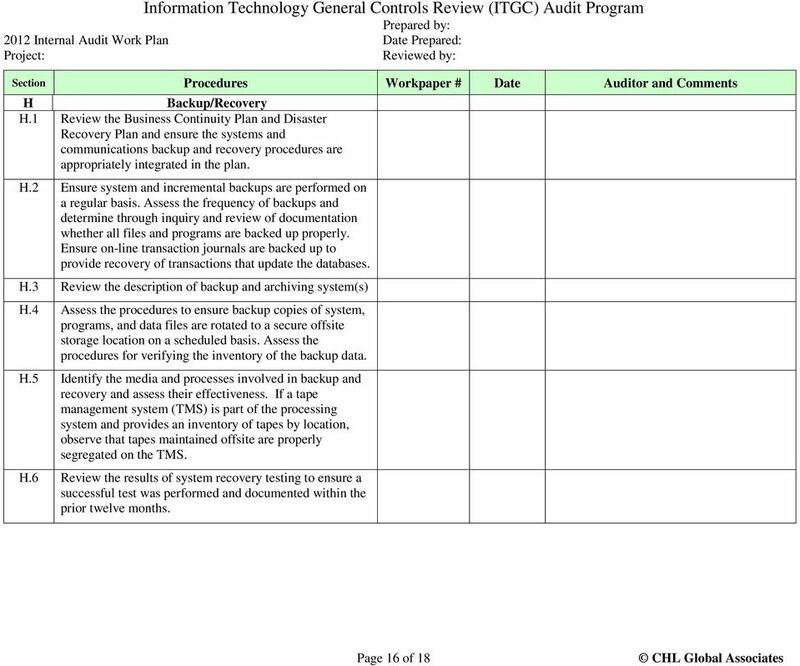 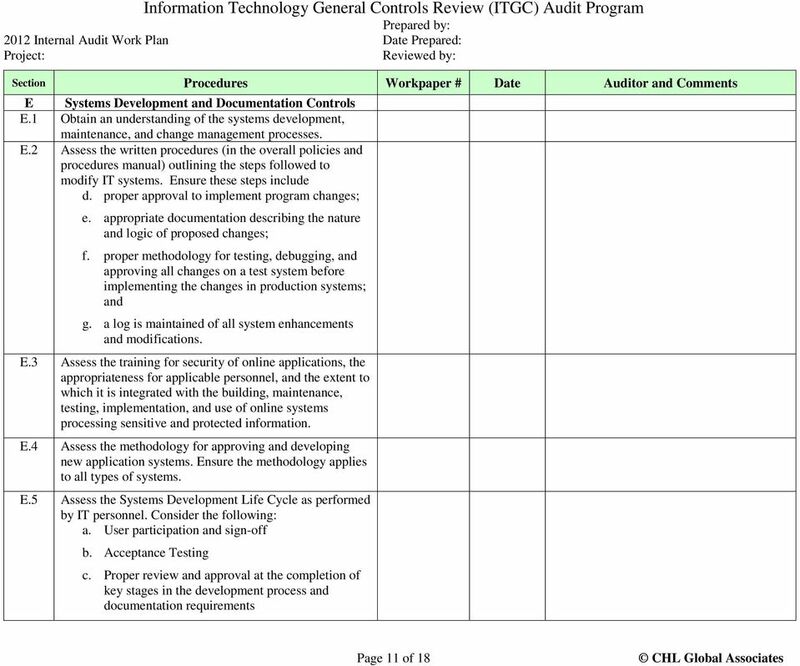 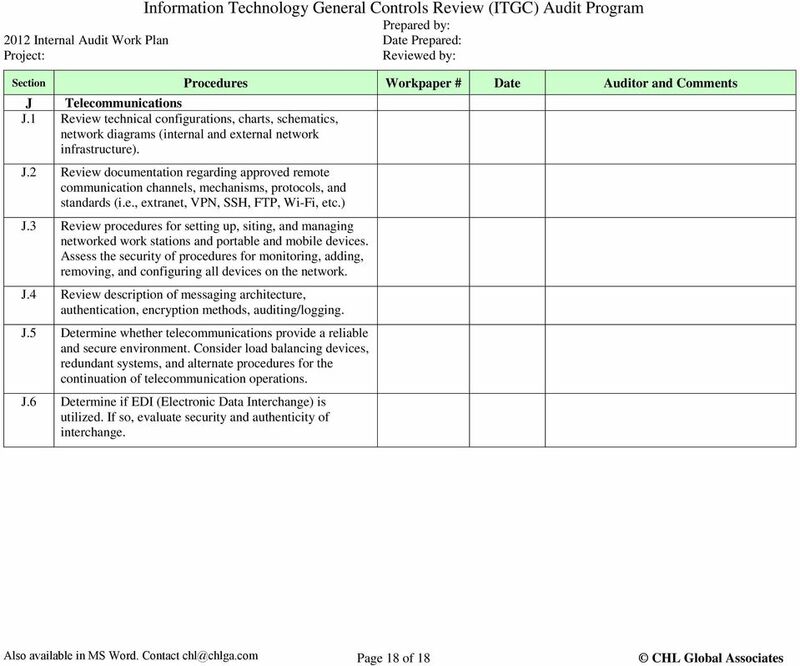 Download "Information Technology General Controls Review (ITGC) Audit Program Prepared by:"
2011 2012 Aug. Sept. Oct. Nov. Dec. Jan. Feb. March April May-Dec.
Health Insurance Portability and Accountability Act State HIPAA Security Policy State of Connecticut Release 2.0 November 30 th, 2004 Table of Contents Executive Summary... 1 Policy Definitions... 3 1. 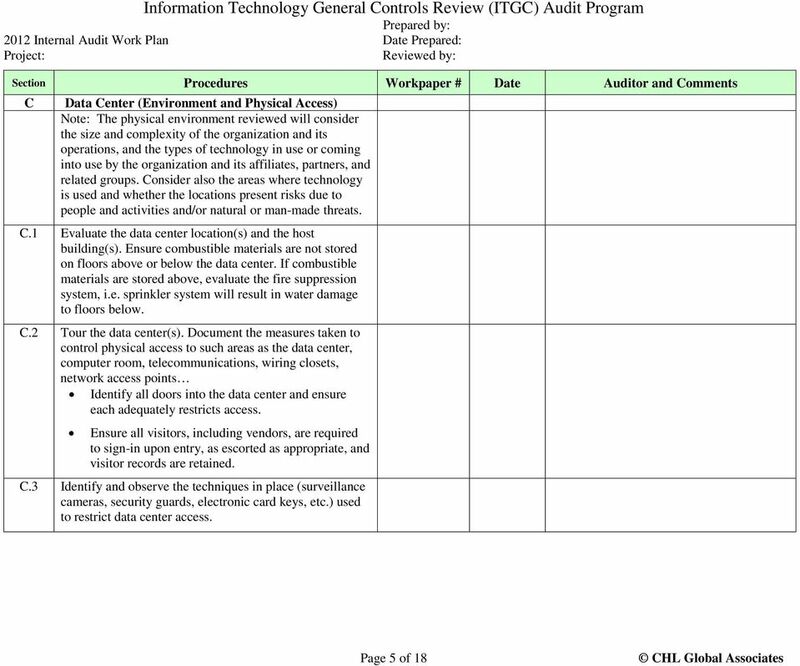 Lauren Hamill, Information Governance Officer. 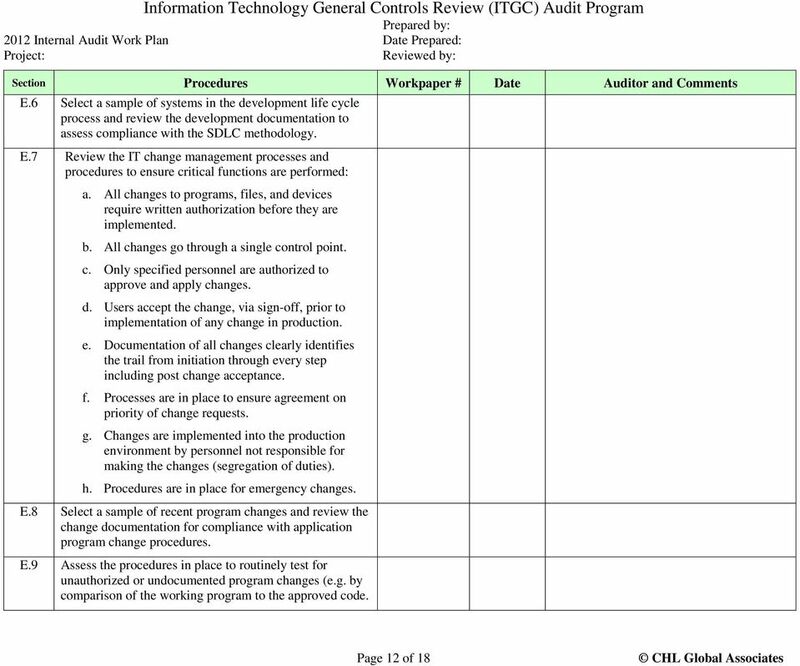 Version Release Author/Reviewer Date Changes (Please identify page no.) 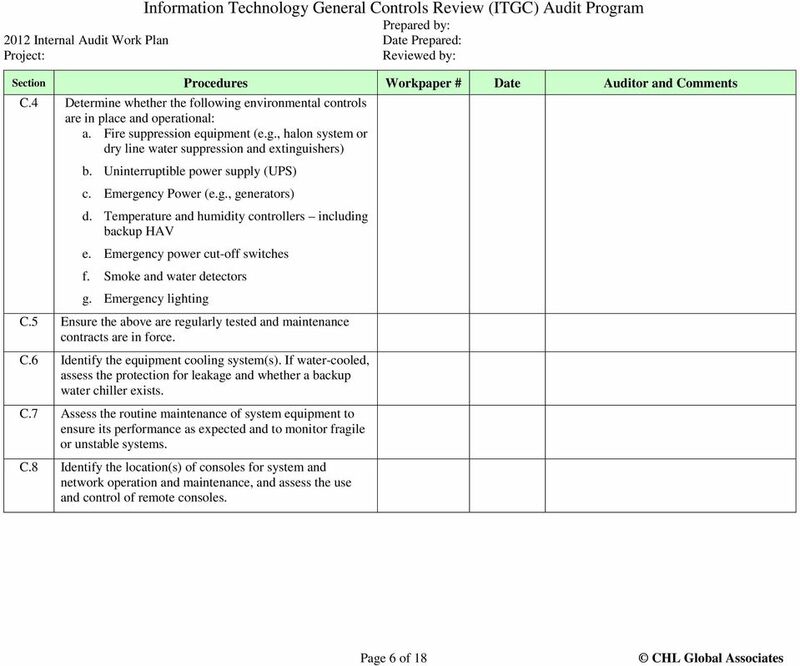 1.0 L.